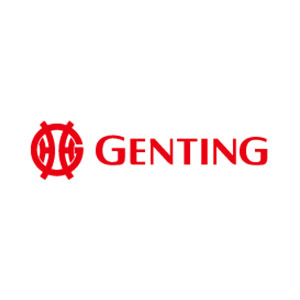 According to reports, Genting Group of Malaysia is seeking to invest 100 million Euros into a casino in the Principality of Andorra. The casino resort will be located in the area called Clot d’Emprivat. The Andorra Gaming Control Board is presently looking at and reviewing bidders’ proposals to see who will be able to obtain a casino license in order to develop the casino. While Genting is currently seeking to invest, it is only one of many international companies that are interested in making an investment in a casino resort in Andorra. Genting’s plans, however, are aimed at entertainment. 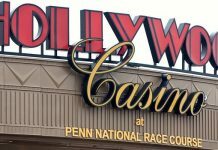 The report continues on to say the entertainment additions will go beyond that of a casino. “The multimillion … complex will aim to feature entertainment options beyond casino gambling, including a plethora of musical and … other cultural events. The resort will also offer a variety of dining options, some of which will be the result of partnerships with locally renowned restaurateurs. 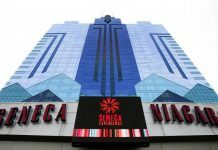 According to TheEdgeMarkets, bidding for the casino license closed in October 2017. Government officials must now look at the proposals and make a decision as to which bidder they would prefer. It is up to the gaming regulators now. Proposals will be evaluated based on a 100-point scale; each casino has a maximum of 100 points that it can earn. Other requirements, according to regulators in Andorra, include the size of the casino. It will need to be large enough to take up the minimum of 21,000 square feet on its own. There are other criteria that will be looked at as well. However, that will be revealed in the coming days. The bids will be looked over by the Andorra Gaming Control Board. 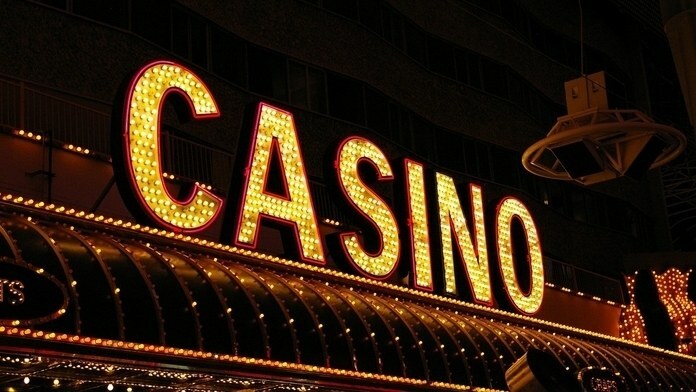 In addition to Genting Group and its Genting SA consortium, long-time British gambler David Gray; MarkVlassopulos, owner of ARC Resorts; and Marc Giebels van Bekestein, vice president of Alkimia Capital, have all expressed an interest in investing in the casino. They are not the only ones showing major interest in the site, however. Cirsa, a Spanish casino operator, is also interested. In addition to the casino, Cirsa has two more projects in mind. The Spanish operator’s plans include two complexes, and both will have spaces meant for gaming and non-gaming. 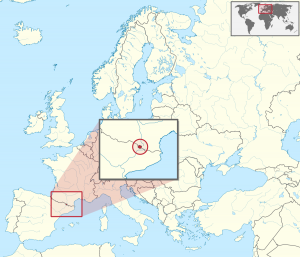 The establishment would be constructed in an area located in the south of Andorra called Escaldes-Engordany. Blooloop.com reports that there are some concerns looming over the development of an establishment located in the Clot d’Emprivat region. Surrounding buildings could potentially be affected, which could cause future problems for Genting because having the land available immediately for the casino resort is of high importance for gaming regulators in Andorra.